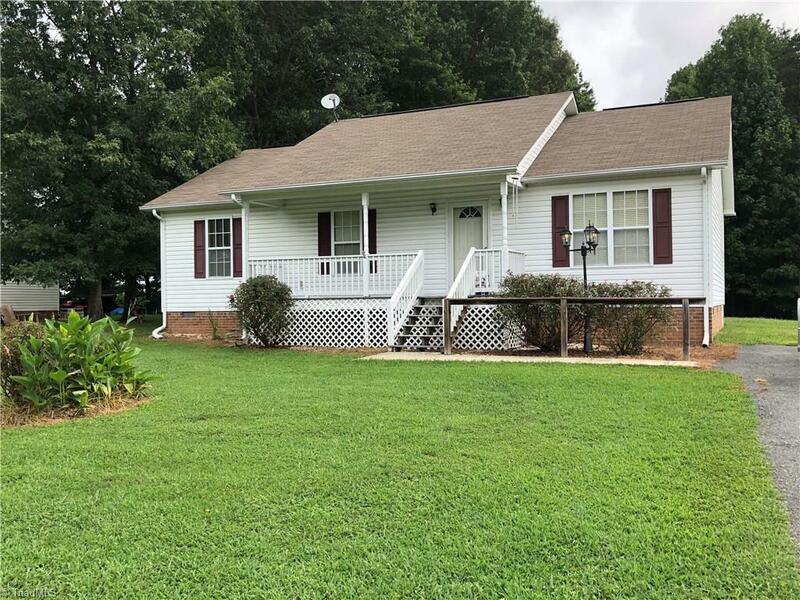 Great location in county school district! Great investment 3 Bedroom, 2 Bath home situated on over an acre! Call today and make this house your home! See agent remarks.